One of my favorite kid’s shows to watch is Peppa Pig. Their accents are absolutely adorable and it’s just a fun show to watch whether you’re 3 or 33. 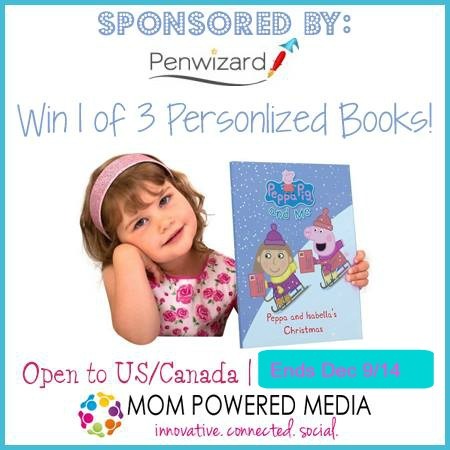 And now, thanks to Penwizard, you can bring home a personalized Peppa Pig book for the child in your life. Growing up, I had several personalized books and I always loved reading them. Seeing my name next to the name of some of my favorite cartoon characters always made me so happy. 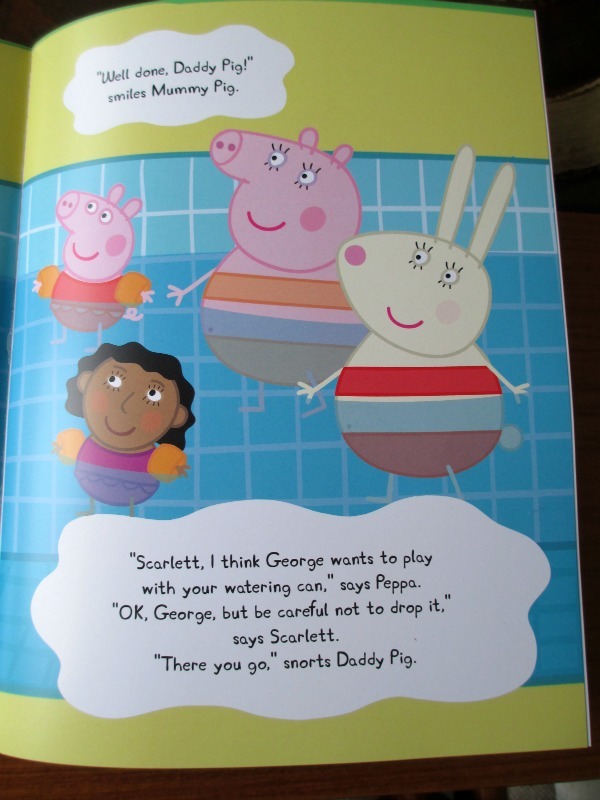 When I got the chance to order a personalized Peppa Pig book, I knew I wanted to make one for my niece, Scarlett. Scarlett loves watching Peppa Pig and loves reading so it’s a win-win! 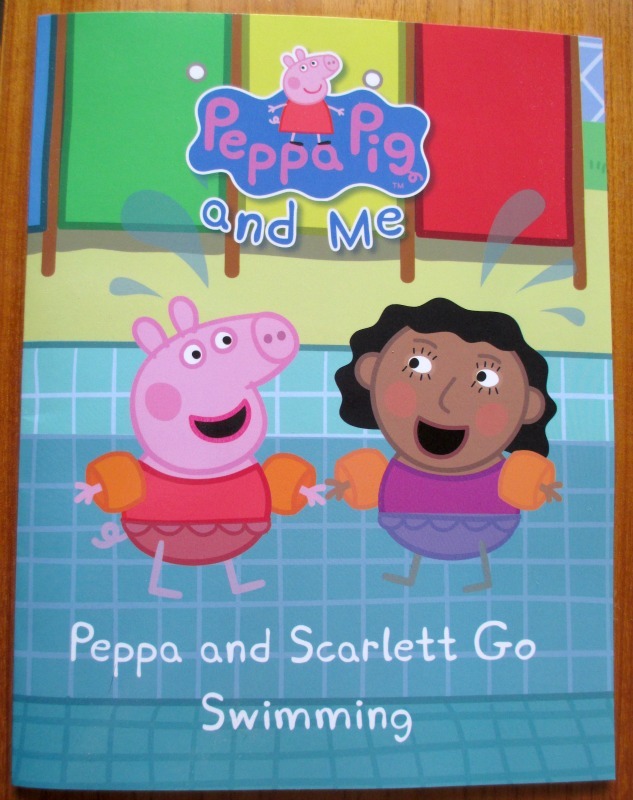 When you first head over to Penwizard to personalize your Peppa Pig book, you’ll see that you can choose from different Peppa Pig stories, like Peppa Christmas, Peppa and Your Child Go Swimming, Peppa Goes to Your Childs Party and more. 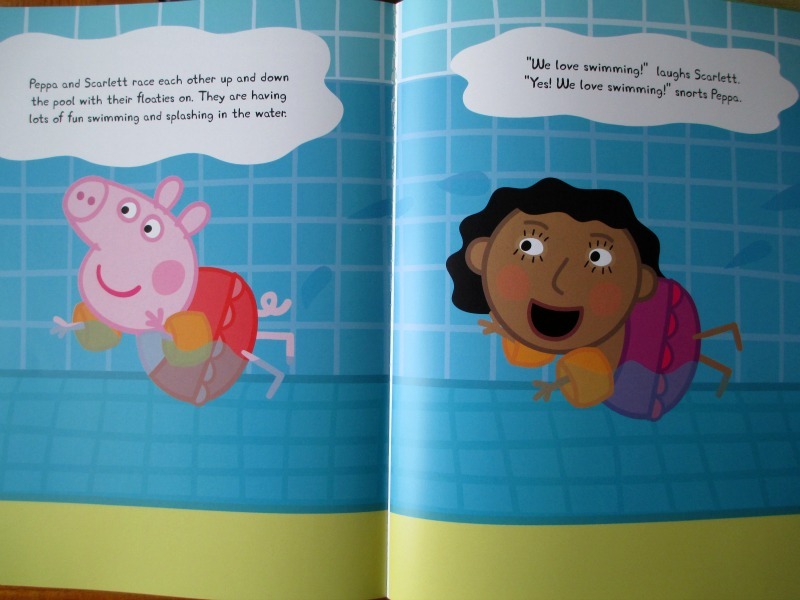 For Scarlett, I chose Peppa and Your Child Go Swimming. This book comes in soft or hard cover and features 24 color pages. I love that you can choose what your child’s character looks like. You can choose skin color, hair, eye color, gender, and if they wear glasses or not. Personalized books make the best gifts and are something that your child or a child on your Holiday list. Head on over to Penwizard to find all the fun books that you can personalize. I would also like to have “The Snowman and the Snowdog.” Raymond Briggs’ “The Snowman” is one of my favorite children’s books. I like the In The Night Garden Xmas book. I like that the books can be personalized to include your child or grandchild in the story. Love all of the children’s books on the site. I like the buy one get one half off offer on the books. They have Christmas books too. I love the connections that this book makes, but even more, the fact that the books will be read and shared is so good for kids. i like their selection of christmas books!